Thirty-two NFL teams, the power and energy of each embodied in their Megacore. In the wrong hands, this energy could threaten our very existence. 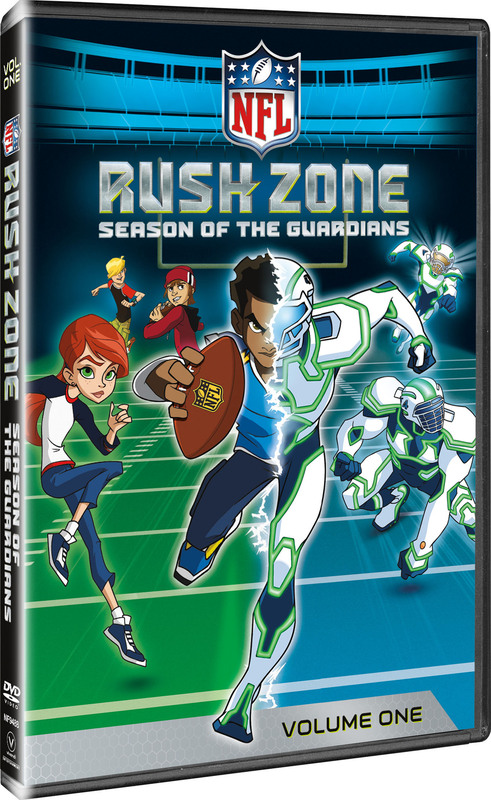 The safety of the world depends on an unlikely group of heroes, known as the GUARDIANS. 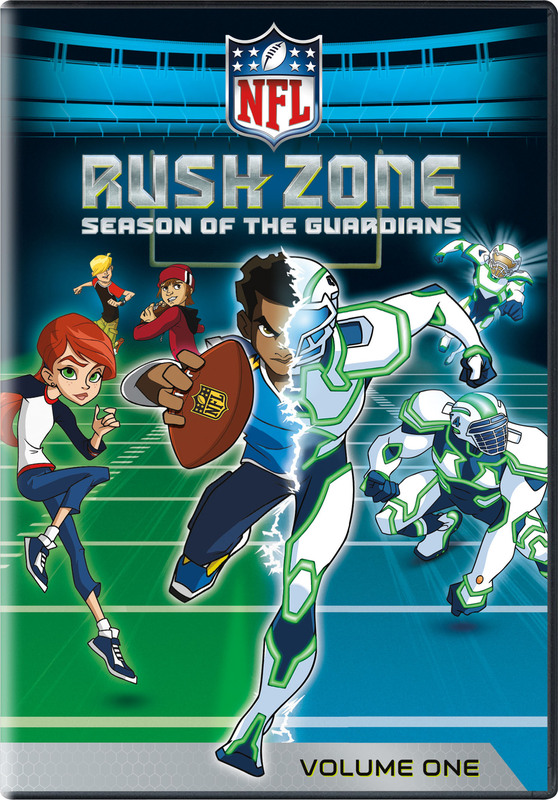 ENTER..the RUSH ZONE, where 6 chosen kids suit up and become powerful Guardians that will fight evil to protect the Megacore of each NFL team!